CD Projekt RED’s CEO, Adam Kiciński, recently hinted at the studio’s massive plans for E3 2019 during an investor conference. The meeting was recorded and posted online, then summarized for convenience in a Reddit thread. One of Kiciński’s more significant points was that this coming E3 will be remembered as the biggest E3 in the company’s history. Considering the CEO also said E3 represents the ideal place to make major announcements, it’s likely CD Projekt RED has a big reveal in store for Cyberpunk 2077. Perhaps a release date will finally receive mention? Another possibility concerns the second AAA game the studio intends to release by 2021. Since CD Projekt has yet to divulge the nature of the game, an official announcement could be in the works for E3 this summer. Hopes are high that a fourth mainline entry for The Witcher series is on the cards, but there has been no indication as to what the secret project may entail. Even if none of the above speculation comes to pass, there are numerous ways in which this coming E3 could become memorable for CD Projekt RED. 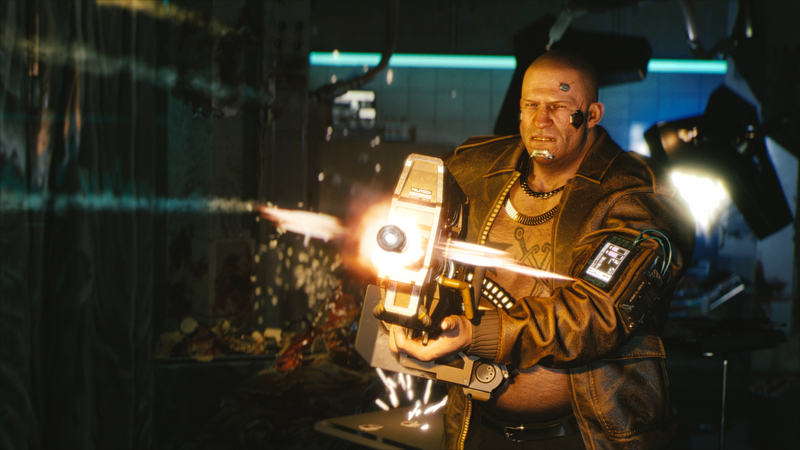 As far as anyone knows, no one outside of the studio has gone hands-on with Cyberpunk 2077. Might the studio be preparing to let journalists or even the public try their hand at Cyberpunk 2077 during E3? Thankfully, we will know for sure in just a few months’ time. Additionally, during the investor conference, Kiciński confirmed the studio is acquiring a new office building in Warsaw. Should things work in the company’s favor, upwards of 250 to 300 workers will be hired to fill out said offices. 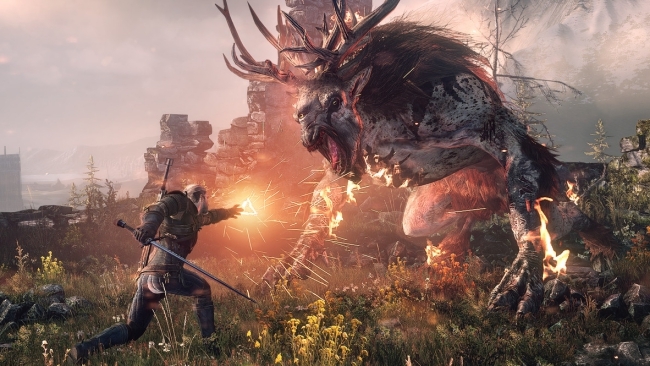 The CEO also noted that negotiations are still in motion with The Witcher author, Andrzej Sapkowski, who’s presently in a legal battle with the studio over royalties concerning the game franchise. Naturally, Kiciński could not go into much detail about this particular matter.